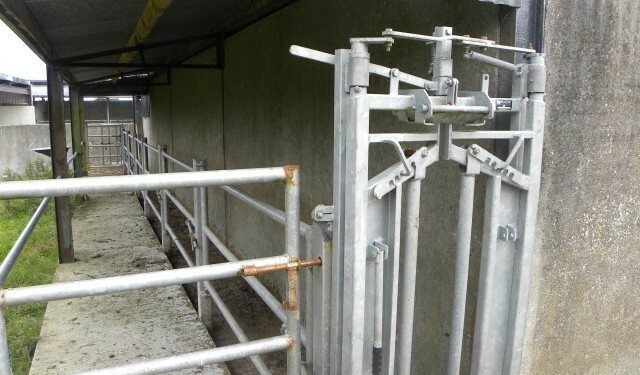 Cattle handling facilities including mobile cattle crushes, weighing scales, calving gates as well as numerous more farmyard upgrades are part of the eligible items under the new farm safety scheme. Grant aid of 40% is being made available to farmers under the new scheme, as announced by the Minister for Agriculture, Food and the Marine, Simon Coveney. He announced the measures as part of Budget 2015 as part of a targeted scheme to help farmers upgrade the standard of safety on their farms. 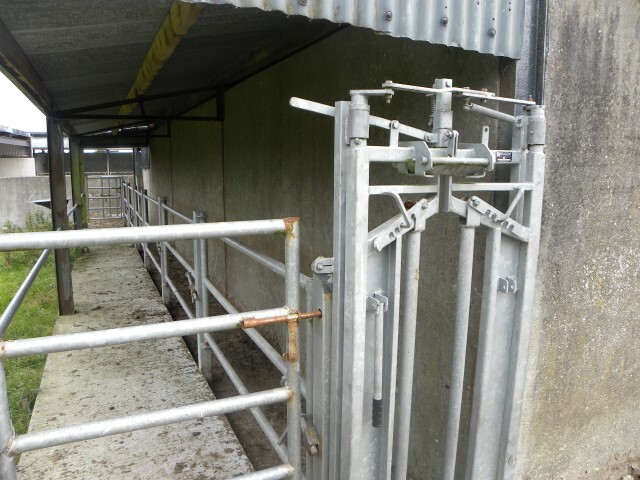 “I can’t think of anything that would have a higher priority than a loved one’s life and I would appeal to the farming community to look at this scheme carefully and examine the list of eligible investment items to address the safety issues identified. It is in all our interests and responsibility to raise the level of safety on our farms. It might just be the best investment ever carried out,” he said. The Minister said he would be bringing proposals for the new scheme to the EU for approval before the end of the week and expected to have application forms and full terms and conditions available on his Department’s website over the next few days. The amount of funding available for the Scheme will be €12.2 million and the grant rate will be 40% up to a maximum eligible investment ceiling of €20,000, i.e. a maximum grant of €8,000. Because the Scheme is being introduced under the 2007-2013 Rural Development Programme, very tight time-limits will be applicable as far as the lodgement of applications and completion of work by farmers is concerned. The closing date for receipt of applications will be Friday, January 9, 2015, and all work must be completed by farmers and a payment claim lodged with his Department by Monday, August 31, 2015. The Minister confirmed that there will be no extensions granted to either of these deadlines.